Before telling about SEO, we will give you information about the search engine, which will make it easier for you to understand SEO. Search engines are software programs that search for any queries or keywords or query on the World Wide Web, there is a different way of showing the results of each search engine, and to generate results for each one, There is a mathematical formula. But all the search engines do three basic tasks – they search the content of the web page, which is called crawling. They read these documents and make indexes based on their word. Search engines scan web pages, search engines use specialized software to search for information on millions of web pages, called robots or spider robots, spiders. When the spider is making a list, this process is called Crawling. And then tries to present the most useful pages at the top of the search result list. 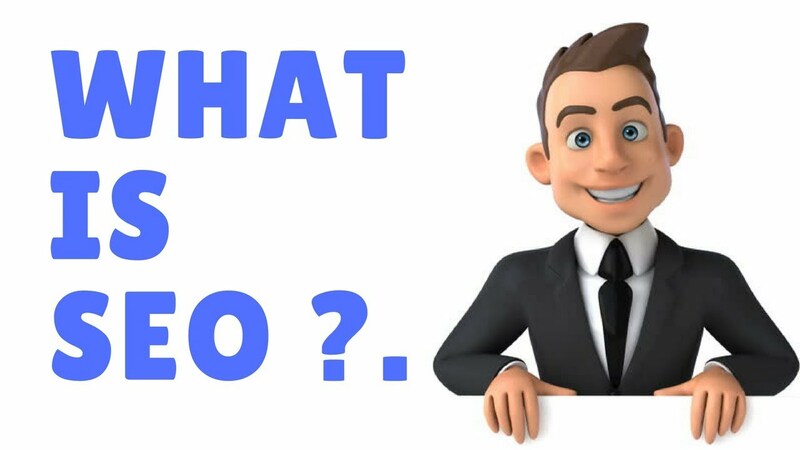 There are many different types of search engines created by different companies, the most popular search engines include Google, Yahoo and Bing. This is an art which everybody wants to learn. Because with this help you can increase the number of visitors to your website. You can reach your business through the whole world, you all know that the most popular search engine in the world is Google. SEO is done only to bring top pap to your website on search engines.